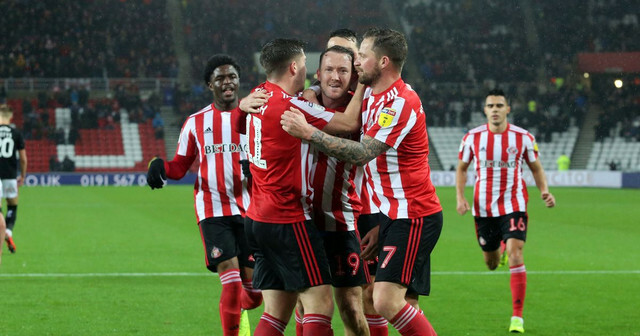 A sublime first half was enough for Sunderland to beat an impressive Barnsley side. There were top performances all over the pitch last night and we want to know who you thought were the top performers. Not only that, we want to know exactly what you think. Scroll down, give the player a rating between 1-10 and you'll find a comment box appears, write down what you reckon and we'll use the answers in a round-up article later today (I promise I'll actually do it this time...). If you don't want to rate, or want to rate and not comment, that's fine. Just click 'Submit Ratings' at the bottom and you'll see what everyone else thinks.